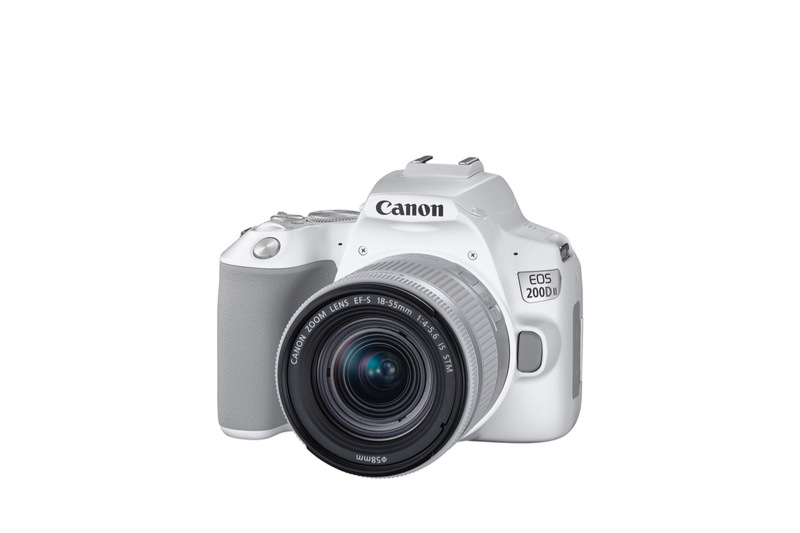 Canon recently announced a new DSLR to their lineup, the Canon EOS 200D II. The Canon EOS 200D II is a small, lightweight and compact DSLR camera, that would be suitable for beginner photographers who would like to advance upwards from their compact digital cameras that they are currently using and from just using their smartphone for photography. Although the Canon EOS 200D II is a small, lightweight and compact DSLR camera, it has quite a number of features packed inside this compact DSLR camera body with its functions and capabilities. If you are planning or starting to learn photography, the Creative Assist function would help you to navigate the camera settings, learn and apply to your photography adventures, achieving the effects that you desired. They are also equipped Digic 8 processor along with 4K video capabilities, giving users the empowerment to explore, enjoy visual storytelling and filmmaking. The Canon EOS 200D II would not only be a suitable camera for those looking to upgrade from their existing setup, this might also be suitable for photographers who are looking for a lightweight and compact DSLR camera, ideal for street and travel photography. Do share this news on the latest Canon EOS 200D II, pay it forward and pass it on! Canon announced the EOS 200D II, the latest addition to the range of EOS DSLR and successor to the EOS 200D. 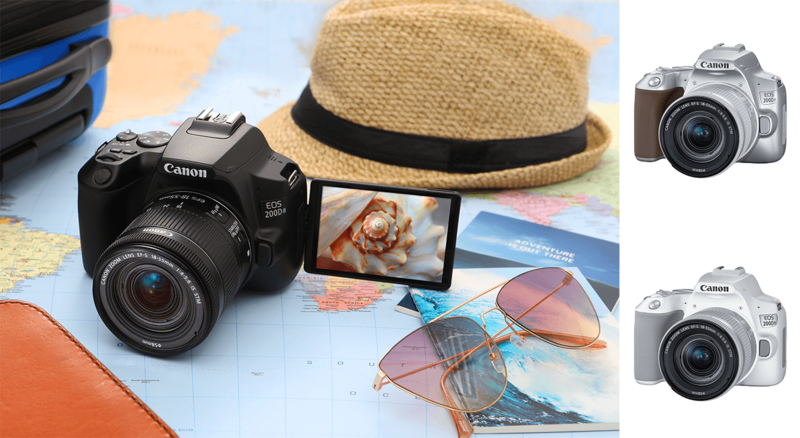 Powered by Canon’s DIGIC 8 imaging processor and packed with a multitude of features, the EOS 200D II packs a punch in its light weight and compact body. With the Creative Assist and smooth skin feature incorporated for the first time on an EOS DSLR, users will be able to achieve desired effects on their photos and take picture perfect selfies easily on the EOS 200D II.